A hosted video conferencing add-on for the 3CX phone system. In June, 3CX released an update for its award-winning, software-based phone system that included a video conferencing application (in beta at the time). The full version has been officially announced and is ready to enhance your business’ communications strategy. 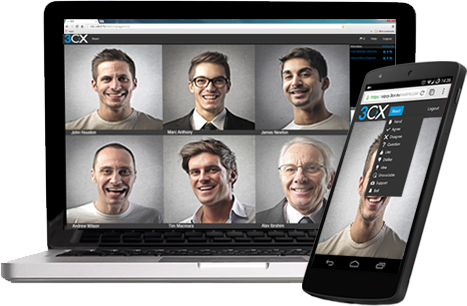 3CX WebMeeting is a hosted add-on for the 3CX phone system. The application is fully integrated with the phone system and does not require users to purchase any separate equipment. What makes WebMeeting extraordinary is its basis in Google WebRTC. This means that the application can be accessed via a compatible web browser without the need to download Java, Flash or another software plug-in. The video conferencing application is hosted by 3CX so it does not bog down bandwidth at any end of the meeting. 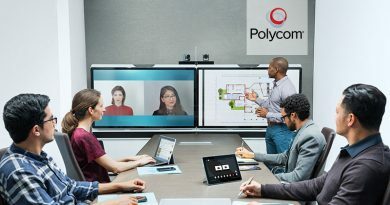 3CX WebMeeting is one of the industry’s first multi-participant video conferencing solutions based on WebRTC. According to 3CX, adoption of WebRTC is expected to reach one billion users by the end of 2016. The version included in the 3CX update can host a conference with up to three participants. 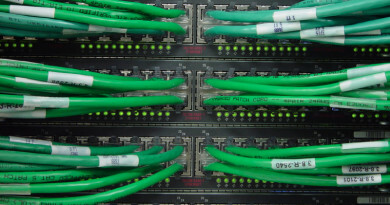 3CX has since released licenses for hosting anywhere from 10 to 100 participants. WebRTC is compatible with Google Chrome, Mozilla Firefox and Opera web browsers. 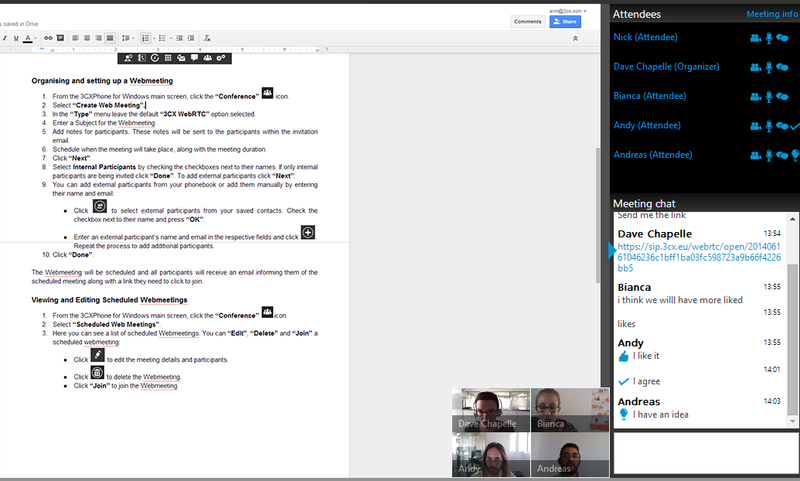 WebMeeting may or may not be compatible with all of these browsers at this time. 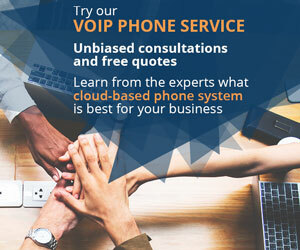 Transform your 3CX phone system into a fully realized unified communications solution, complete with VoIP, video, messaging and more. WebMeeting is not just a add-on, but the next evolution of this incredible phone system and video conferencing in general. 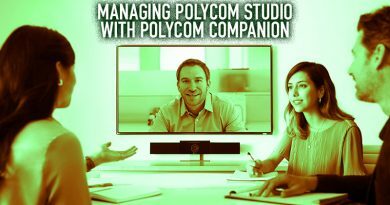 Collaborate with co-workers and peers from virtually anywhere. 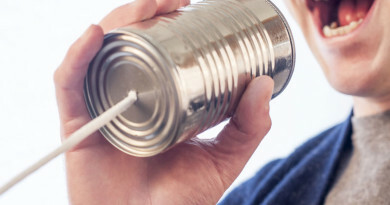 Do everything from completing projects remotely to casually chatting through instant messaging. The interface on the WebMeeting add-on is easy to use for simply scheduling conferences, adding participants and joining meetings. 3CX WebMeeting offers users an easy way to connect without requiring software downloads or server hardware. The clientless structure requires no application, only a compatible web browser. This simple model gives businesses of all sizes a cost-effective video conferencing solution. There is no per-user licensing. Scale WebMeeting through participant licenses as your business continues to grow. If you have the 3CX phone system, access WebMeeting and see it for yourself. The software-based 3CX phone system continues to make waves in the VoIP industry, and now it’s revolutionizing video conferencing.